The dental dam is a rubber sheet placed on and/or inside the mouth of the patient to allow the dentist to isolate the specific area in which he needs to work. This is generally used in endodontic treatments or even in restorative procedures when the dentist needs to have clean access to one or more teeth and not interfere with the rest of the mouth. Why is a dental dam necessary? - improved visibility for the dentist. Some patients will actually prefer that their dentist works with a dental dam because they can feel that the procedure is safer with this extra protection. 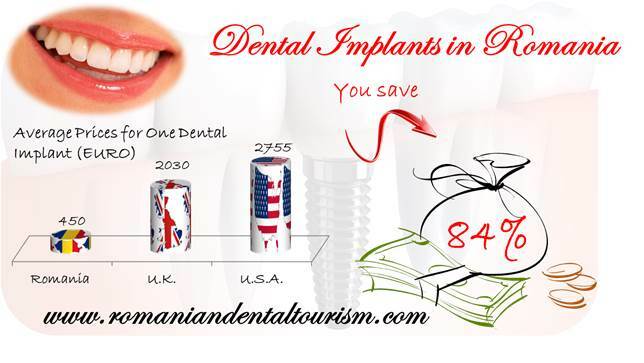 Our dentists in Bucharest use dental dams if the situation requires it. Patients who are allergic to latex can still use dental dams that are made from other materials like silicone. How is a dental dam placed? The latex portion is secured in place using clamps and they usually have metal frames. Holes are punched in the dam around the tooth or teeth that need to be isolated. The mouth is not fully covered so patients will still have plenty of room to breathe and should not feel claustrophobic. The dentist will usually place a small suction below the dam and use it as needed to collect saliva. Although some patients may find that dental dams are not comfortable, they are useful for preventing infection to the rest of the teeth or mouth. Our dentists in Bucharest will talk you through the procedure if a dental dam is needed for a special purpose. 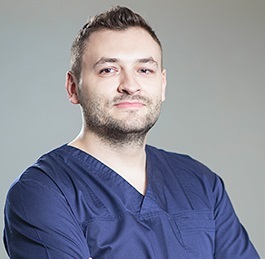 You can contact our dental clinic in Bucharest for more information about various treatments and costs for dental procedures.